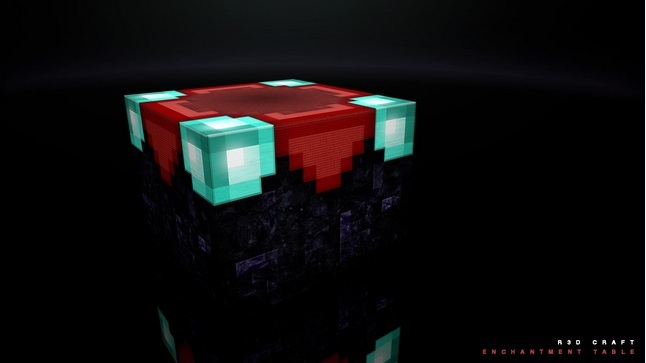 R3D.Craft Texture Pack for Minecraft is one of the most popular texture pack which don’t need an introduction. If you are searching for quality in the Texture pack with some extra 3D effects then you should try out this R3D.Craft Texture pack which is available in [32X, 64X, 128X, 256X, 512X] and also DEFAULT REALISM (75% DONE). So check it out more yourself. 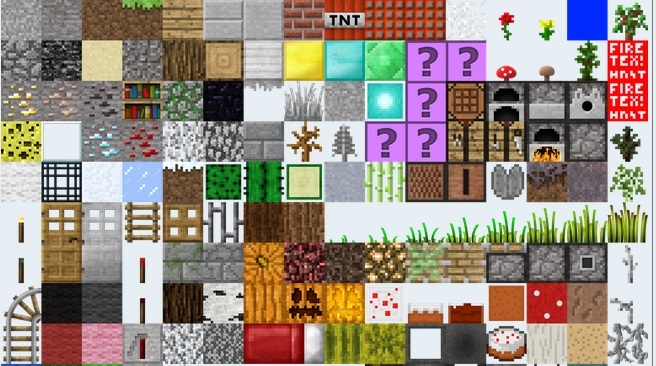 Description: A amazing texture pack for minecraft. Other resolutions are currently unavailable. Download a version of R3D.CRAFT. You should have a zip-file (.zip). Copy this zip-file by simply select it and press Ctrl+C (for PC) or Command+C (for Mac). Now, locate your resourcepacks folder on your computer. You can open it from the Minecraft menu by going into Texture Packs and then select a button called Open resourcepacks folder. You can also find the folder here: “\AppData\Roaming\.minecraft\resourcepacks” for pc or “/Library/Application Support/minecraft” for mac. When you have found your texture pack folder, copy the zip-file into it by pressing Ctrl+V (for PC) or Command+V (for Mac). Now, Make sure you either have MCPatcher or Optifine installed. These mods makes your Minecraft HD-ready for higher resolution texture packs. Without one of these, there will be bugs in the texture and your game might crash. Remember to close Minecraft before installing one of these. When you have everything ready, open Minecraft and go to Texture Packs again. On the list, select R3D.CRAFT. It’s usually named something like: [1.6.2] R3D CRAFT 512×512 (90%). Your game might freeze for a couple of seconds. It really depends on how much quality you wanted and how fast your computer is. Don’t click anywhere and let the game load in the texture. If you are unable to find the latest released version of R3D.Craft texture pack so there might be a clear chance that its not released yet. In that case you have to wait for a while to release. Have fun and keep playing Minecraft with the greatest texture packs.